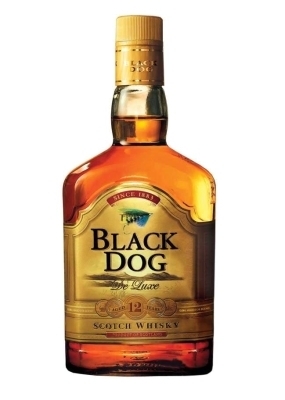 Black Dog – A Real Indian Scotch Whisky? One frustrating aspect of living in India is the lack of decent booze. Rum is in abundance, but it can be quite sweet; wine is available with just three labels worth talking about, but their flavour does not justify the price; and as for the whisky… The only way I can describe Indian whisky is ‘caramalised fire-water’. Canon’s Waterproof, 3D Digital Compact Camera – Bargain! Yotties, divers and landlubbers alike are going to love Canon’s latest product release: a 3D compact digital camera, retailing at $250! Launched last week at the Digital Camera, Imaging and Media Show (DCIM Show) Canon were demonstrating the Powershot 3d-A1sT, a powerful 15 mega-pixel compact, waterproof camera that is capable of shooting high definition 3D video clips. Played back on an HD TV and viewed through the normal 3D glasses this is going to change those precious family moments forever. The kids are on half-term and the nights are drawing in. What free entertainment could be better than teaching them the stars? As a boat-owner with just a passing interest in astronomy I’ve reviewed a great piece of free software called Stellarium. It’s really easy to use and is perfect for both kids entertainment and playing around with in the cockpit at night.